Attorney Asa L. Bell, Jr. is a Certified Mediator whose practice focuses on assisting parties in resolving their disputes through mediation and arbitration. 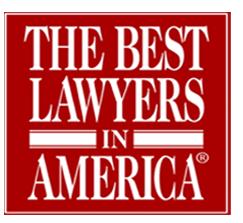 Attorney Bell represented seriously injured clients in the courts of North Carolina for over 25 years and has been selected by his peers for inclusion in “Best Lawyers in America” since 2006. Attorney Bell maintains an AV Preeminent rating for professional excellence by Martindale Hubbell. UNC School of Law, Chapel Hill, North Carolina, J.D. 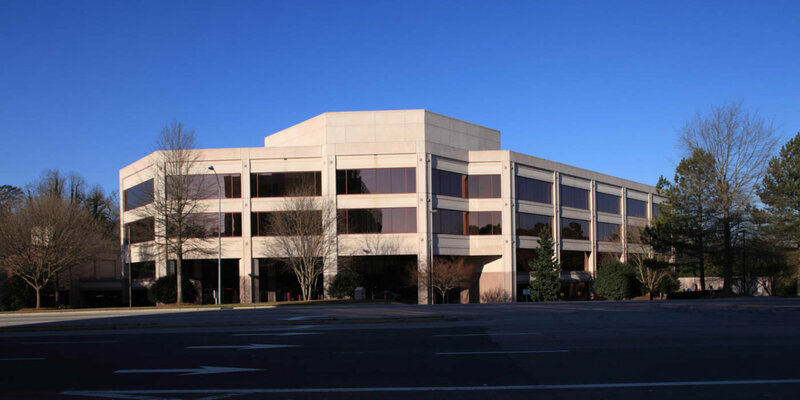 UNC Kenan-Flagler School of Business, Chapel Hill, North Carolina, M.B.A.
Moody Theological Seminary, Chicago, Ill., M.A.B.S. UNC-Chapel Hill, Chapel Hill, North Carolina, B.A. 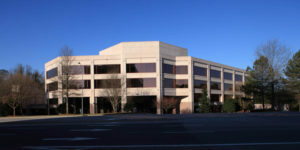 Law Offices of Asa L. Bell Jr.